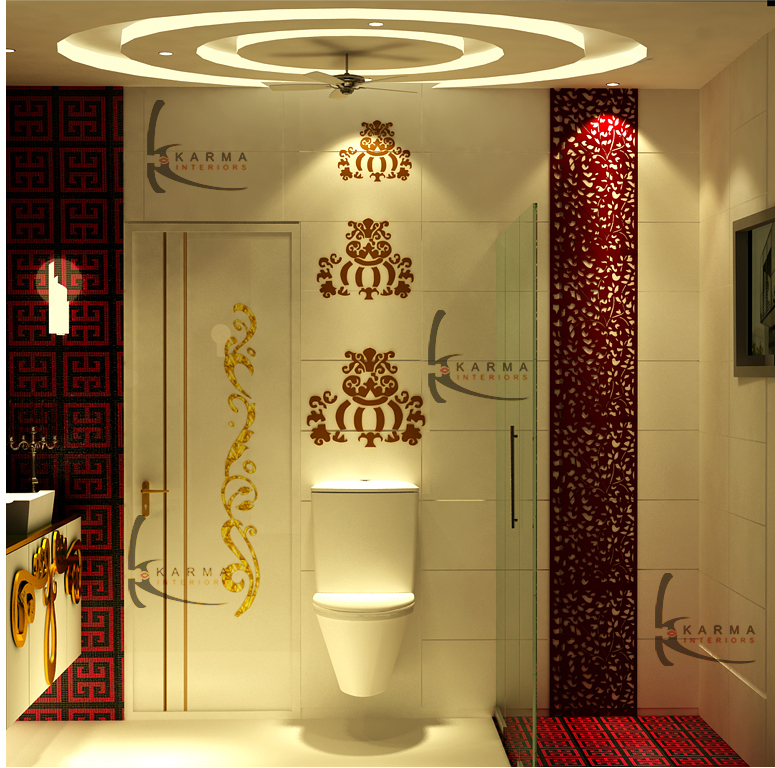 We are one of the top washroom interior designers & decorators based in Delhi & Gurgaon. 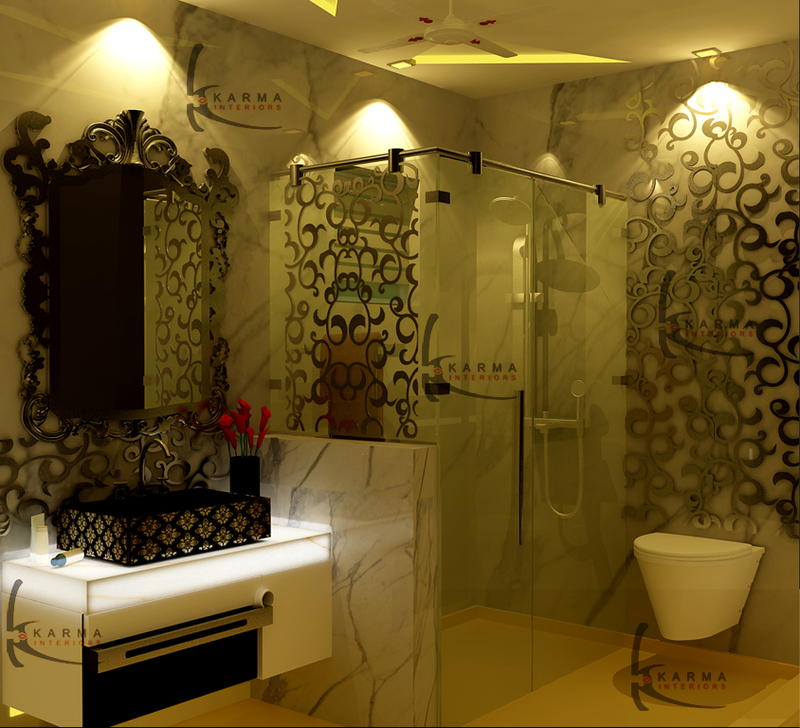 Bathroom are the most utilized space in a home. 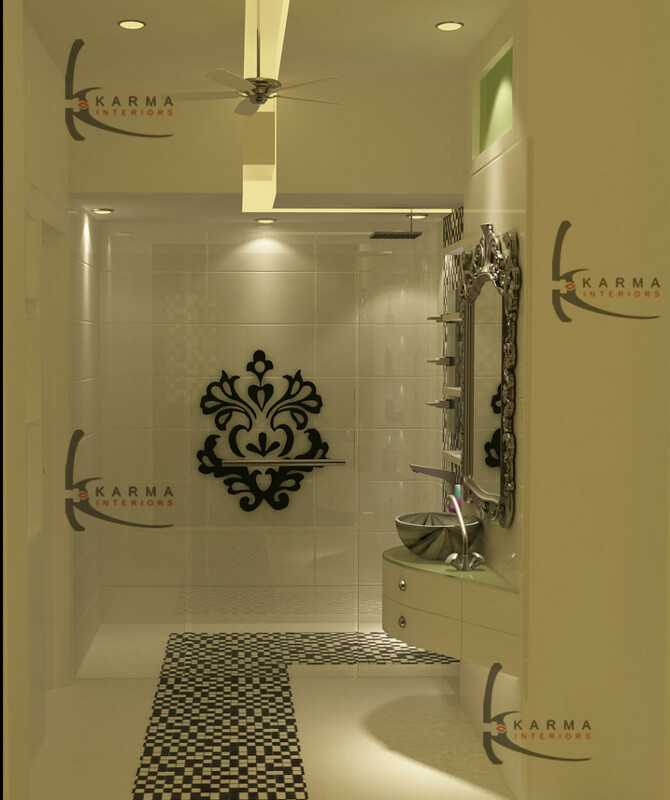 Karma is committed in providing with the most promising and creative washroom designs.The key to a great design is by grabbing the spirit of a client and the crux of their space. 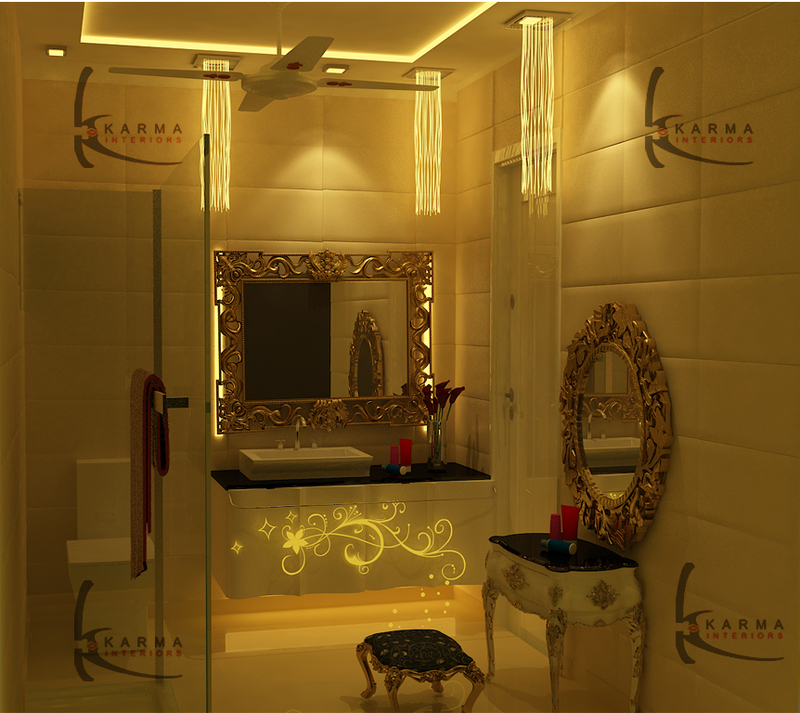 Our commitment is evident in every single project that elevates the look of your washroom. 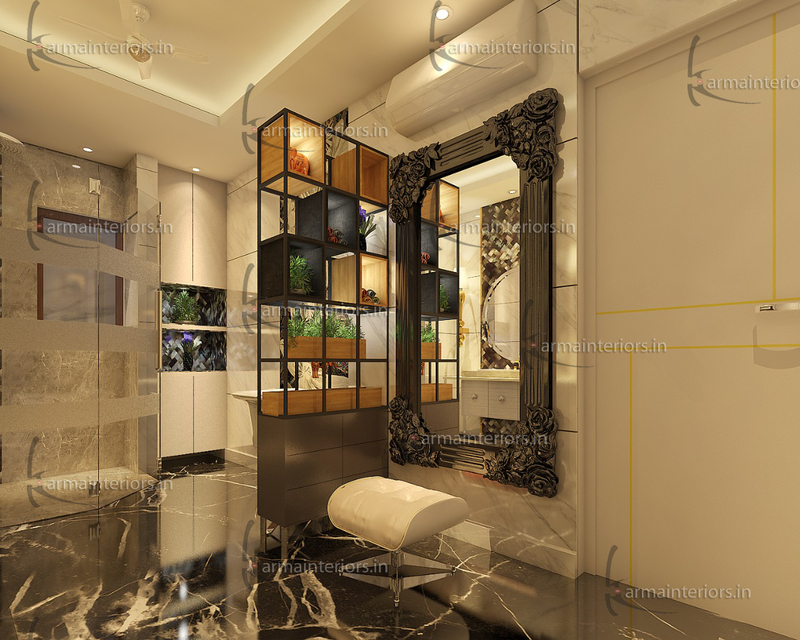 Here, we offer most illustrious and creative design service whether it is modern, traditional, Victorian, classical or minimalistic that suits today’s lifestyle. We create spaces that ease usability and are well-thought with a strong understanding of aesthetics. 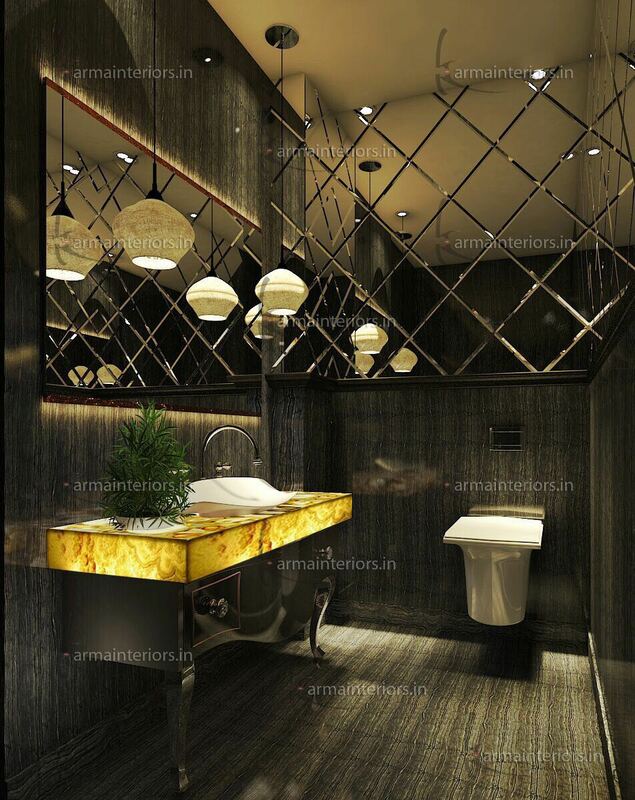 We pride in providing a dated washroom a modern update which our client has always wished for within an appropriate budget with a strong focus on practical solutions to bring his design ideas to life. We make sure that your washroom is your very own slice of heaven to vitalize and freshen yourselves creating a sanctuary that’s a joy to use.